We Kalishankar export manufacture Agarwood oil of superior quality and supply it to various parts of India in many industries. Known also as Oud oil, Agarwood is one of the most precious, rare and certainly most expensive essential oils in existence today. Agarwood is sometimes called Aloes wood. 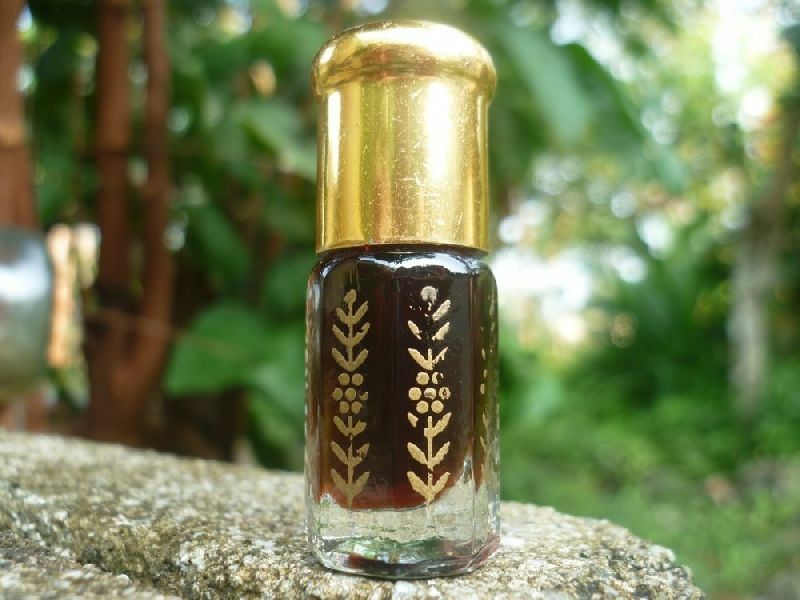 The essential oil is derived from the heartwood of the Agarwood tree. There are a number of popular species but typically aquilaria malaccensis, aquilaria agallocha or Aquilaria crassna are used to make the oil. Agarwood is native to India as well as several areas of South East Asia including Vietnam, the Philippines and Indonesia. Its Botanical Name is Aquilaria malaccensis. Uses - Agarwood oil is the most potent aphrodisiac of all the essential oils. An effective tonic, its aphrodisiac & diuretic properties helps in epilepsy. It also has carminative, antimicrobial, and anti-asthmatic properties. Further, it is also useful in digestive, nervous disorders, bronchial complaints, rheumatism, smallpox, illness during & after childbirth, fevers, spasms in the digestive and respiratory systems. It is also used in Aromatherapy applications as well as for therapeutic uses in a large number of Ayurveda medicines. Benefits : The benefits of Agarwood essential oil are Clearing and strengthening the mind, Aphrodisiac, Relieving joint pain and Skincare. Blends with - Carnation, Geranium, Sandalwood and Alcohol . Advantages for Agarwood oil - Useful in the treatment of many diseases, frequently used for aromatherapy, suitable as a constituent for wines.